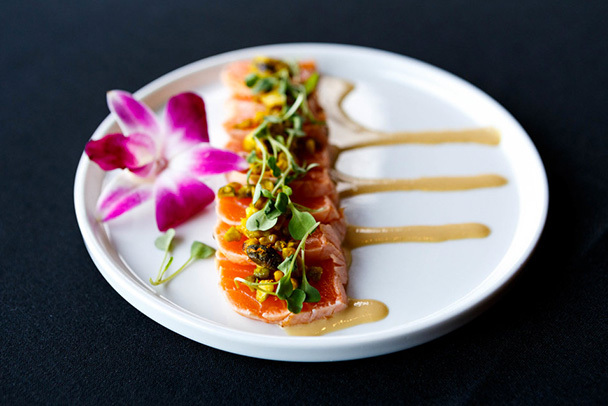 On Tuesday, December 9 2014, Yamashiro had the pleasure of hosting the Los Angeles City Historical Society's annual holiday gala. 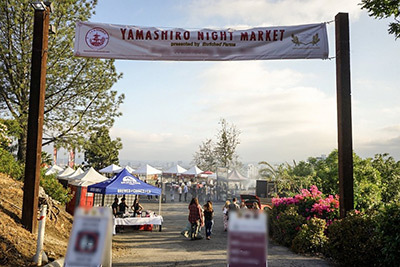 Among those honored for their service to the city was Los Angeles City Council Member Tom LaBonge, as well as the owners of Yamashiro Mr. and Mrs. Glover. The Glovers were presented awards of recognition for Yamashiro from Councilman LaBonge. 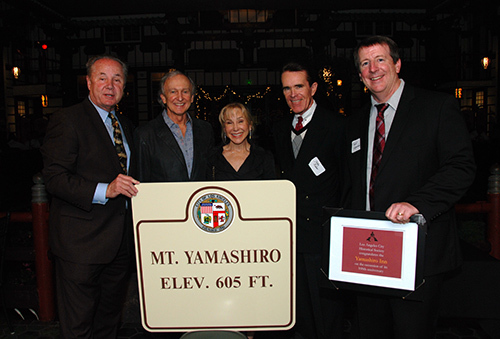 We were especially thrilled by one of the awards that officially named the hill on which Yamashiro resides as Mt. Yamashiro. What a tremendous honor to receive from Councilman LaBonge and the LA City Historical Society. 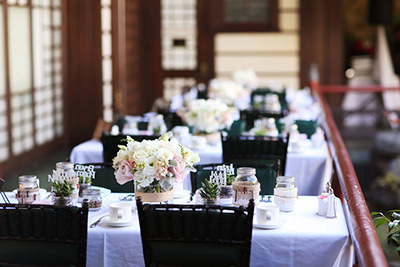 It reinforces how proud we are to be so deeply rooted in Los Angeles and its history. Next time you visit make sure to keep an eye out for the Mt. Yamashiro sign!